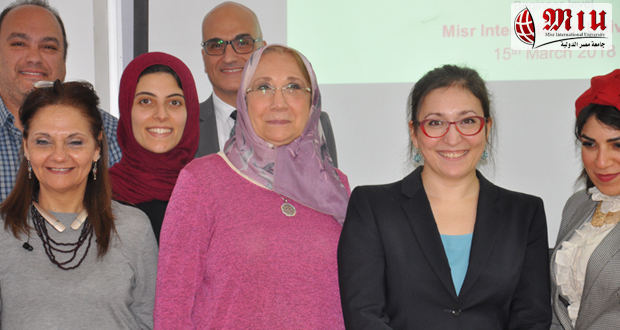 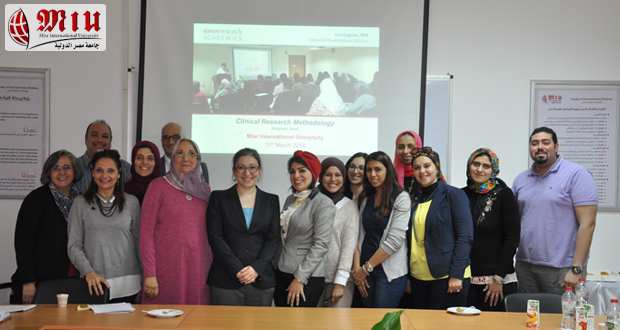 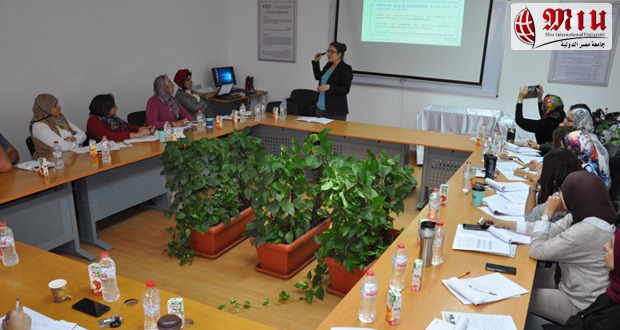 In cooperation with Egyptian Knowledge Bank, a workshop was held on Thursday 15th of March 2018 entitled “Clinical Research Methodology” introduced by Dr. Lea Gagnon, Editorial Development Advisor, Ph.D. from the University of Montreal. 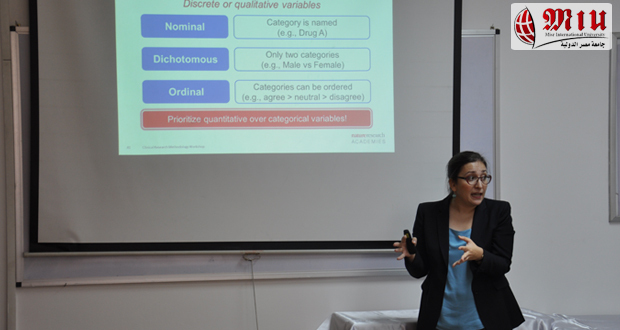 The objectives of the workshop were to formulate a concise and impactful research question, understand the most common epidemiological measures, strategically select and sample enough study participants to achieve high-power, calculate, report and interpret different effect sizes, and choose the best study design according to your study aim. 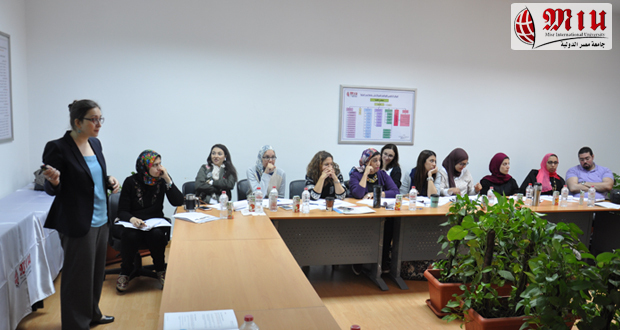 The instructor was rated excellent by (66.66%) of the participants, very good by (27.77%), and good by (5.55%). 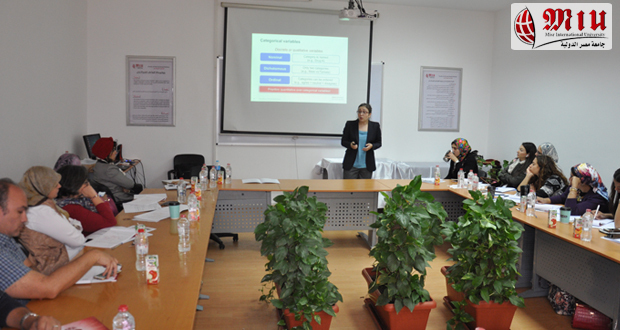 The evaluation of the course was excellent by (61.11%), and very good by (38.88%).